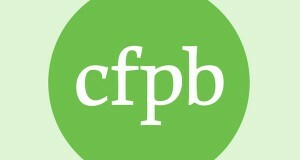 (WASHINGTON, D.C.: May 5, 2016) – The Consumer Financial Protection Bureau today unveiled its long-anticipated proposed rule aimed at stopping the use of forced arbitration clauses by financial companies to block wronged consumers from taking them to court for widespread misconduct. The CFPB is encouraging the public to comment on the proposed regulations when they are published in the Federal Register. The formal proposal is available here. The Bureau’s 2015 report on arbitration is available here.